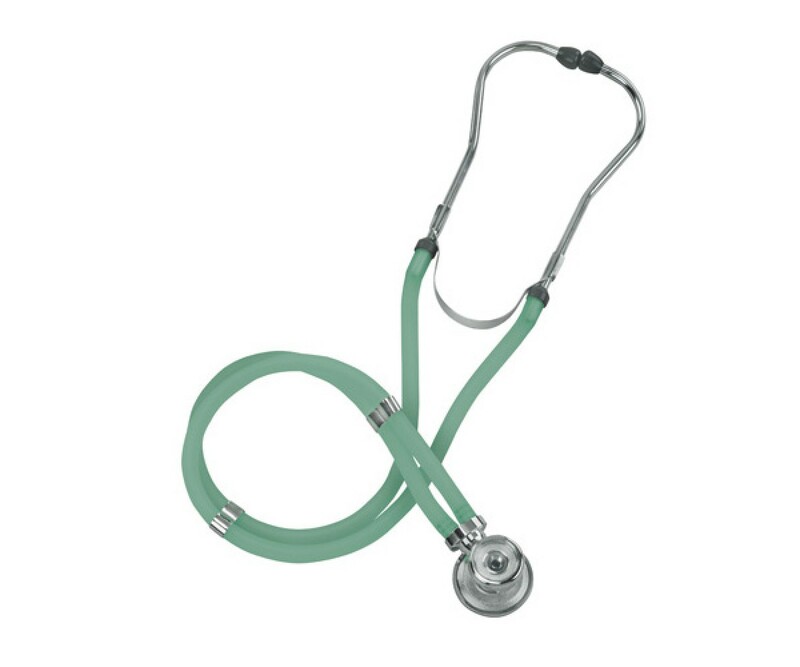 The most popular style of stethoscope on the market today. Our full line of quality stethoscopes provides needed versatility to today s healthcare professionals. The prestigious Legacy Series offers unlimited flexibility while maintaining outstanding acoustical qualities. The stethoscope includes five interchangeable chestpieces: three bells (adult, medium and infant) and two diaphragms (small and large) for custom user design, plus three different sized eartips for maximum comfort. The heavy-walled 22 vinyl tubing blocks out extraneous sounds. Overall stethoscope length is 30 . 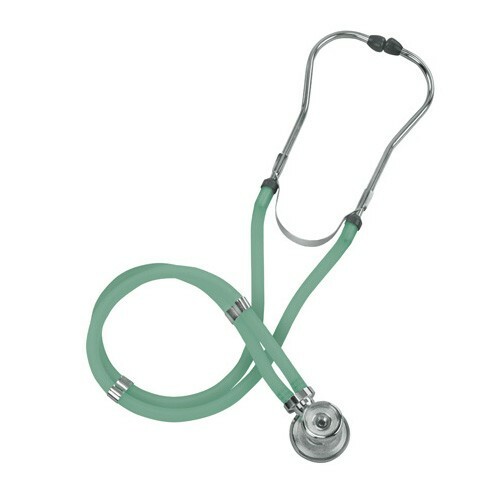 Most popular style of stethoscope. Offers unlimited flexibility while maintaining outstanding acoustical qualities. Individually packaged in an attractive four-color, foam-lined box.